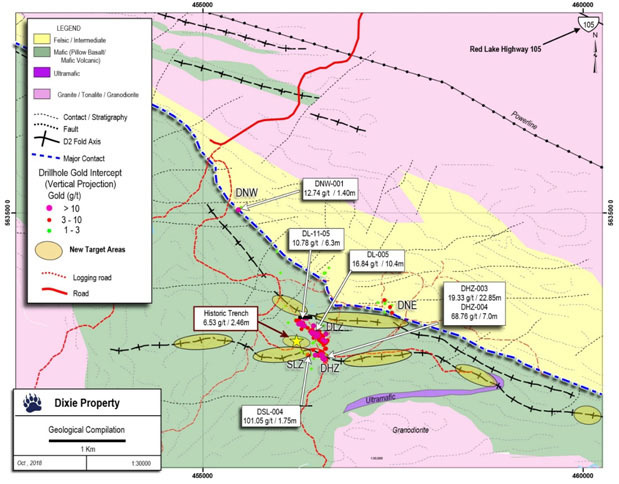 Cumulative sampling reveals high-grade gold mineralization in two adjacent zones. 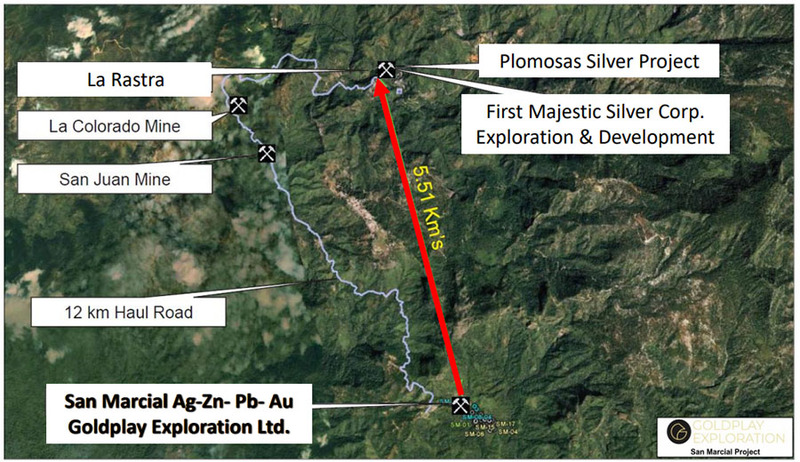 Palamina Corp. (PA:TSX.V; PLMNF:OTC.MKTS) announced the Cayos zone, at its southeastern Peru project, returned 3 meters (3m) of 30.5 grams per ton (30.5 g/t) gold, "which represents the company's best channel sample to date at Coasa," President Andrew Thomson said in a news release. Six samples were taken from a 200-by-300m area of the Cayos zone. They consisted of "two composites from small informal mining adits, two continuous channel and two selective rock-chip samples," noted the release. The composite samples returned 16.5 g/t and 9.8 g/t gold. Palamina pursued the Cayos sampling after its Veta zone, located 1.5 kilometers north, revealed four gold zones. Chip sampling from an 800-by-500m swath at Veta returned up to 620 g/t gold, and channel sampling showed up to 1.8m of 19.6 g/t gold. 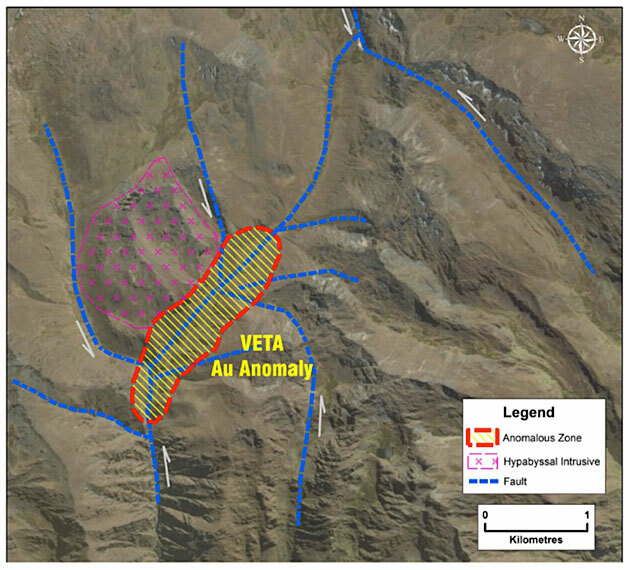 "The Veta and Cayos gold zones have both returned significant gold grades from quartz veins, and channel sampling has also confirmed significant gold mineralization within the slate and siltstone host rocks on both," according to the release. Pending results from the geophysical study will help Palamina determine the interplay between Cayos and Veta, and better understand the geological structures at Coasa overall. 2) The following companies mentioned in this article are billboard sponsors of Streetwise Reports: Palamina Corp. Click here for important disclosures about sponsor fees. 5) From time to time, Streetwise Reports LLC and its directors, officers, employees or members of their families, as well as persons interviewed for articles and interviews on the site, may have a long or short position in securities mentioned. Directors, officers, employees or members of their immediate families are prohibited from making purchases and/or sales of those securities in the open market or otherwise from the time of the interview or the decision to write an article, until one week after the publication of the interview or article. As of the date of this article, officers and/or employees of Streetwise Reports LLC (including members of their household) own securities of Palamina Corp., a company mentioned in this article. These discoveries demonstrated up to 1 meter of 106.31 gram per ton gold. A CIBC report reviewed the Q3/18 numbers for this gold and silver producer. 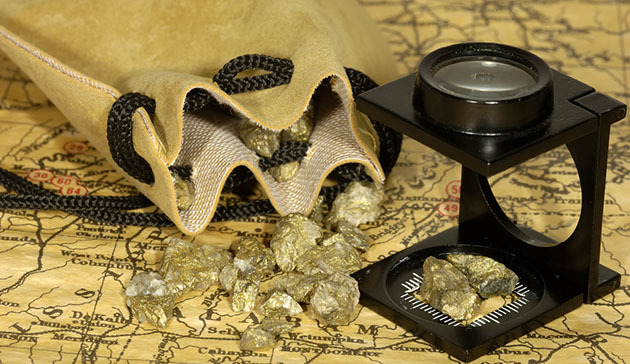 A Canadian explorer reported the first assays from two zones at its project. The new findings will be incorporated into this Canadian company's 2018�2019 drill program. 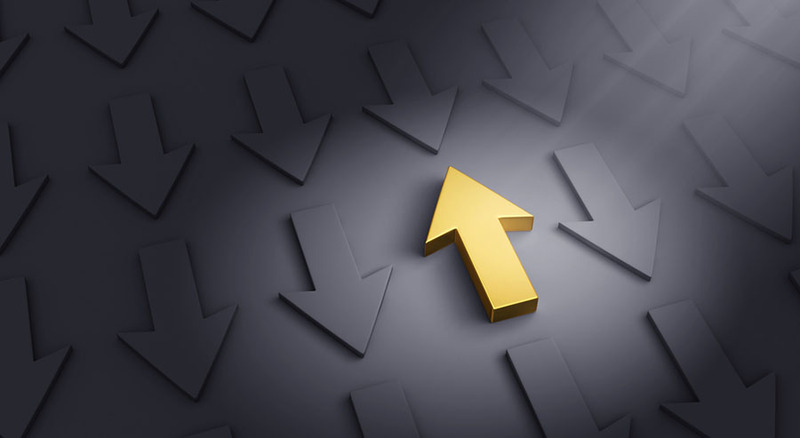 Technical analyst Clive Maund charts a relatively unknown gold stock that he believes is positioned to break out.